Win FREE Signed Books by Fr. Andrew Stephen Damick! 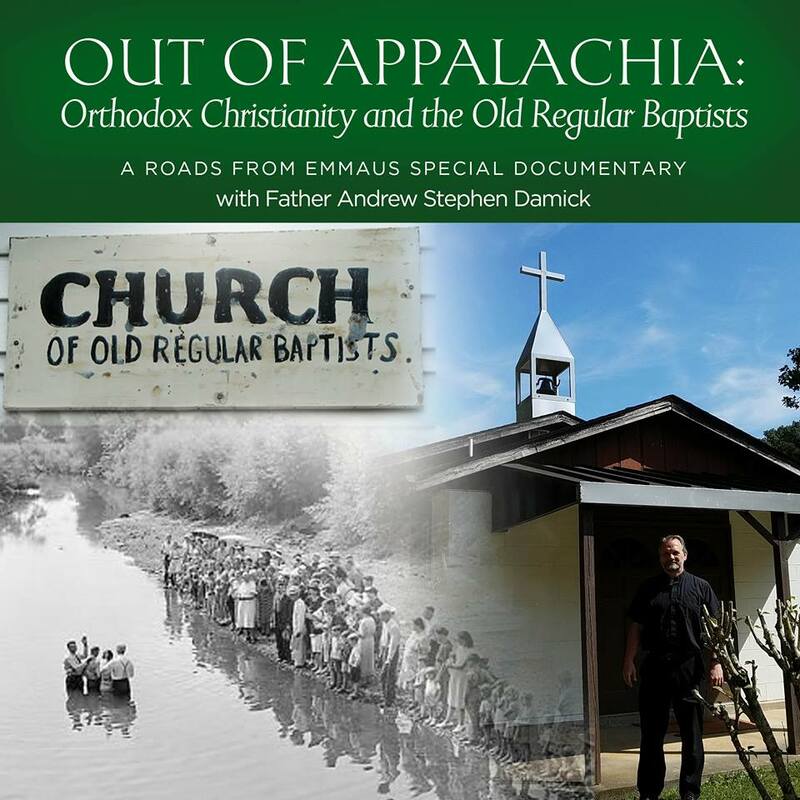 Popular aggregation-and-review Orthodox weblog Byzantine, Texas has published a review of Orthodoxy and Heterodoxy. Read it here.